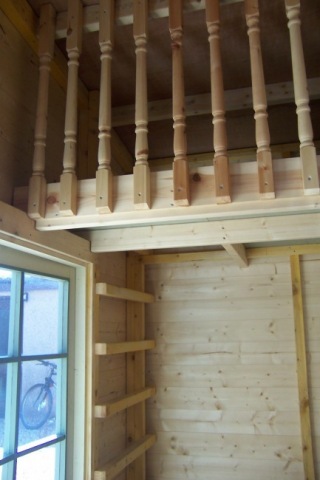 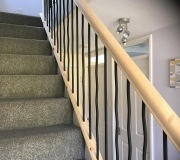 Whether it’s Square, Turned or Metal Spindles, the decision is yours. 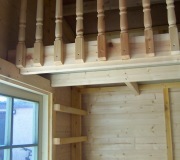 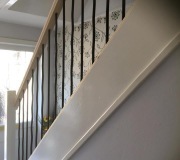 We’ll supply you with a free quote for your choice of style. 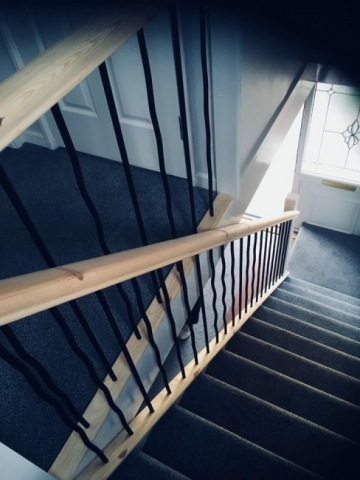 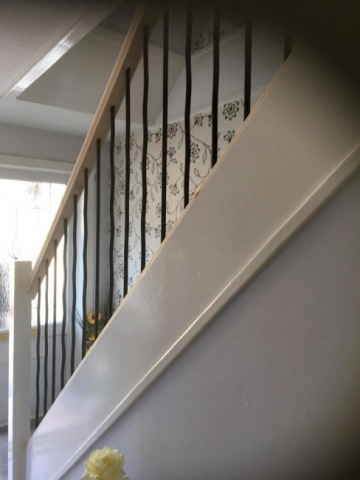 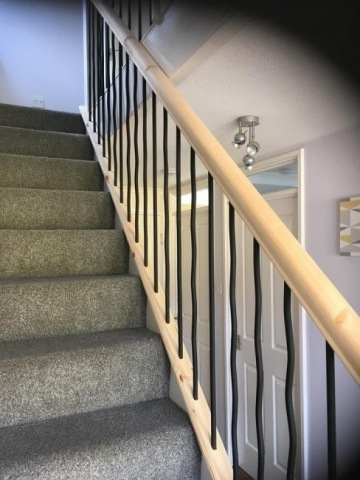 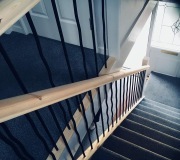 Maybe it’s just an extra handrail that’s needed, no problem, just contact us.